Pashare naman ng mga different guitar amps that most bands request on most shows nowadays. According to one store manager of perfect pitch, there are 3 types: 1) all tube, 2) hybrid (tube preamp & solid-state amp and 3) standard. Tnx. 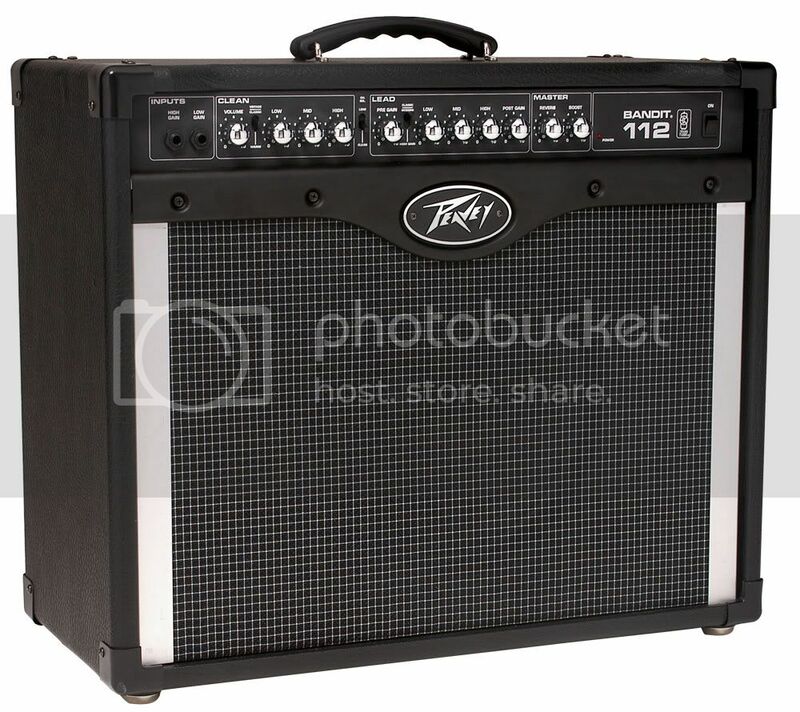 For an all-tube I'll go for FENDER Twin Reverb. For a hybrid, FENDER Stage160. 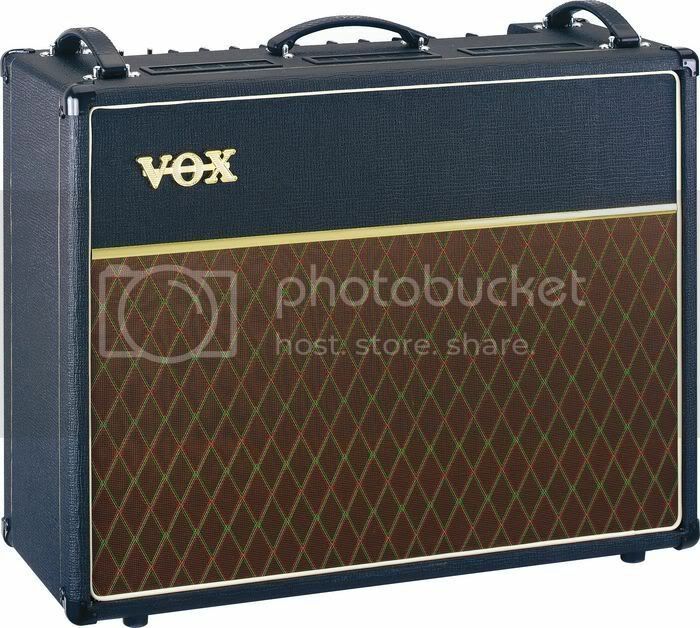 VOX AC30 custom classic for an 'all-tube' guitar amp. 2x12 combo with Celestion AlNiCo "Blue" speakers. Sir, sa perfect pitch mo nabili ito? My old and reliable peavey special 212 pero i think discontinued na. May owners pa ba nito dto? Re:#3 Actually there is no such thing as 'standard' amp. Maybe he meant purely solidstate. Pero may dalawa ring klase... DIGITAL AND ANALOG. At sa analog may dalawa ring klase, FET-based and discrete. Re#2: Sa hybrid may dalawa ring klase... ss-preamp tube power (eg. Fender Champ SE, Marshall Artist 30), and vice versa (eg. Marshall AVT amps, Laney Tubefusion, etc.). JMO... tube amps are the best way to go if tube maintenance is NOT an issue. You'd blow them every so often when they get banged around or when they get abused... if you bring 'em out for 6-hour shows 3x a week, expect the tubes to wear in 5-6 months. Preamp tubes get microphonic sometimes when the amps get tossed around often. Overheating can also mess with some extra modern features in an amp like MIDI switching and relays. On top of that, you need a tech to rebias your amp every time you have a tube change so you don't die of 470V fed to the tubes. But in the world of 'maintenance-free' amps are concerned, HIGH-VOLUME Hughes And Kettners are teh win-win. The Attax Series and Tour Reverb Series are almost tube-like, and the nice thing is, they are light, and they sound mean. Mesa meets Marshall IMO. Tech 21 Trademark 300 and Trademark 120 are great too but they can get a little fuzzy. Lab Series L4, L5, L7 and L9 if you want that tube-like fat overdrive you often hear from Fenders. Ask BB King. If you want Fender, try the Fender Stage 185 red knob series. Marshall MOSFET Lead 100s are also great if you want that old JCM800 sound only a little fuzzier. Digital amps... Hmmm. I think my vote goes to Yamaha DG-100 212, Rocktron Replitone and Vox AD120VTX (the older blue-colored model). Line 6 Spiders are c**p compared to those previously mentioned. 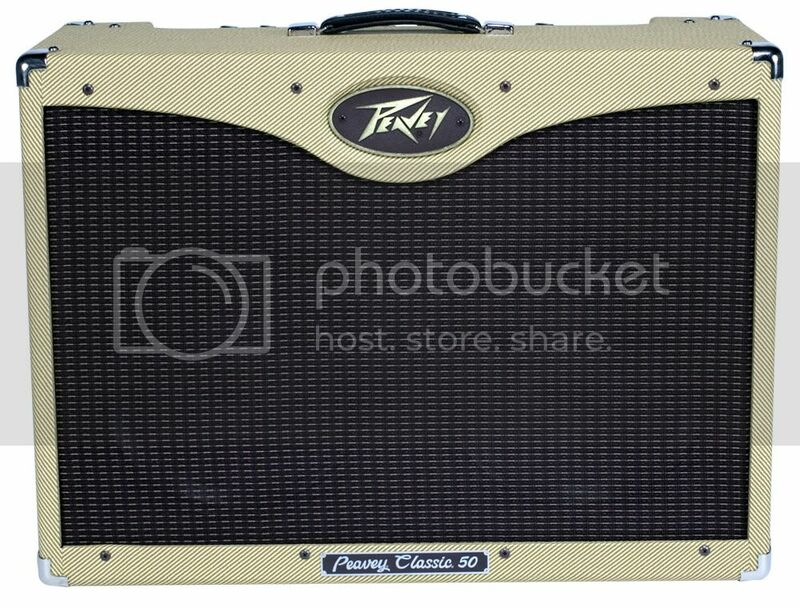 speaking as a guitarist who's played thru and owned crappy gear, i highly recommend Peavey Bandits. These things are cheap, practically bulletproof, and have a good serviceable clean tone that works well with pedals. imho, don't bother with amps with a distinctive voice (Vox, Fender, Marshall, et al), since most bands use pedalboards to make their sound anyway. i agree with tapslore. among the solid state amps, those are the most decent. Forget the Marshall Valvestates or the MG's; those are too thin. Forget tube amps for touring. hindi yan masisira sa mga gitarista. Masisira yan sa pagbiyahe. 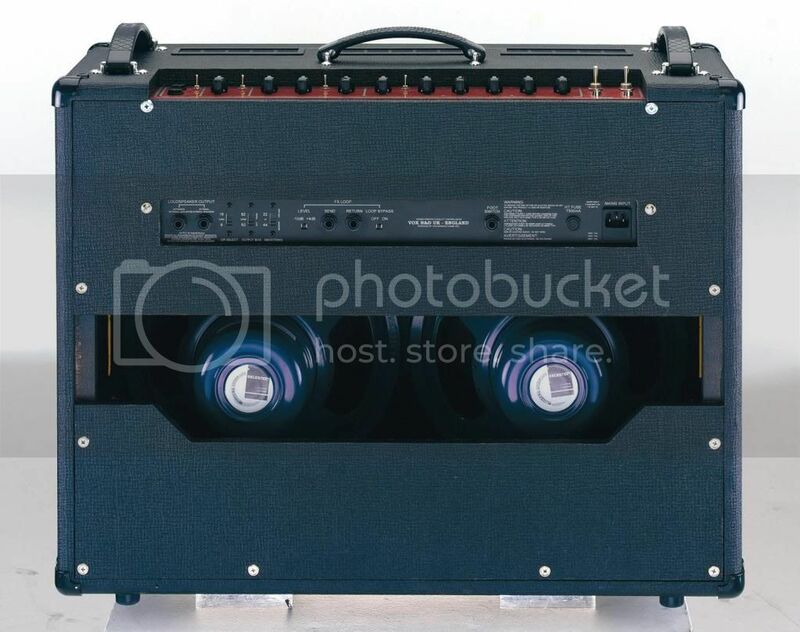 BTW if your'e providing 2 amps for an event, Please give two amps that are similar in power. i.e. Don't provide one Half-stack and one Combo. Bands nowadays don't have "one lead guitarist and one rhythm guitarist". Usually they either have two purely rhythm guitarists, or two lead guitarists that regularly trade solos. We have pedals to take care of the levels when soloing, but our rhythm levels have to be balanced. miking amps? that's another topic altogether. Thank you sir and even kay sir tapslore sa mga valuable infos nyo. We need such infos especially coming from the points of view of artists so that we can decide better on what bands are really looking for. 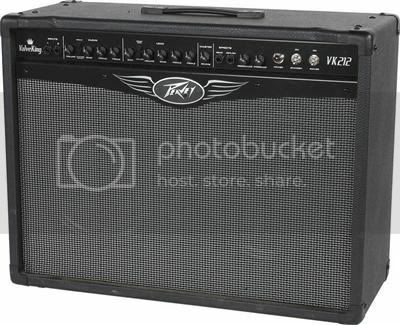 The Peavey TransTube Rage 258, Envoy 110, and Bandit 112 guitar amps incorporate all the benefits of modern solid-state technology with none of the drawbacks. 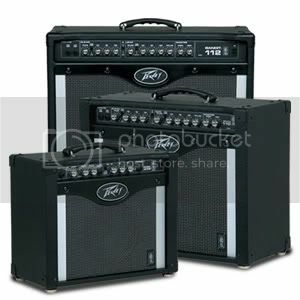 On the plus side, Peavey’s engineers have really nailed tube-style response and distortion in lightweight, maintenance-free, affordable, reliable, powerful combos with a wealth of tonal options. On the down side...there is no down side. The thin, harsh-edged, or cartoonish tones that sometimes emanate from low-end solid state amps are entirely, blessedly absent. anybody familiar with CRATE GT212?